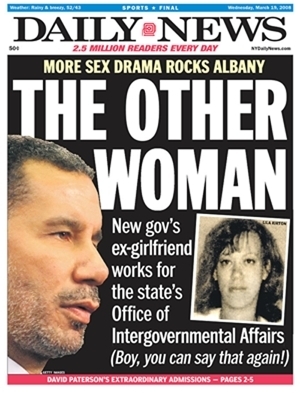 One of the women with whom Paterson admitted to having an affair -- between 1999 and 2001 -- was employed at the time in the office of the Attorney General under Mr. Spitzer. She's now employed in the executive chamber and serves under Mr. Paterson, who said he would leave it up to her to decide whether to leave the administration. Two Spitzer administration officials identified the woman as the director of community affairs for the office of intergovernmental affairs, Lila Kirton. 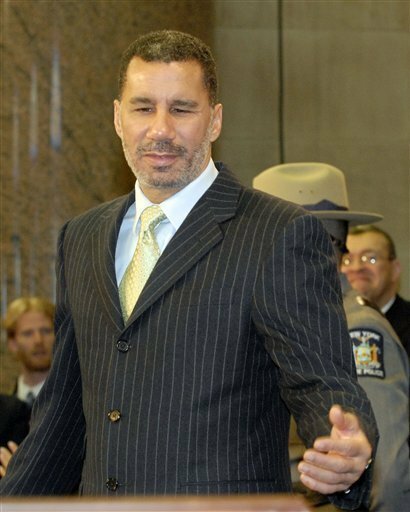 During a nearly half-hour press conference at the state capitol in Albany, David Paterson said he has had affairs with "several" women, two of whom had at one point been on the state payroll. The governor, who was accompanied by his wife Michelle, said it is a personal matter and did not violate any laws. He did not name either of the women. One, he said was a "inherited" staff member. A spokeswoman, Christine Anderson, later said she formerly worked for Eliot Spitzer, and began working for Paterson when he assumed the governorship. (Paterson had said the affair ended years ago). A second woman may have worked for a time on the state payroll, but Paterson said the women did not benefit in any way from the relationship. Read about the initial disclosure of Paterson's extramarital affairs here. 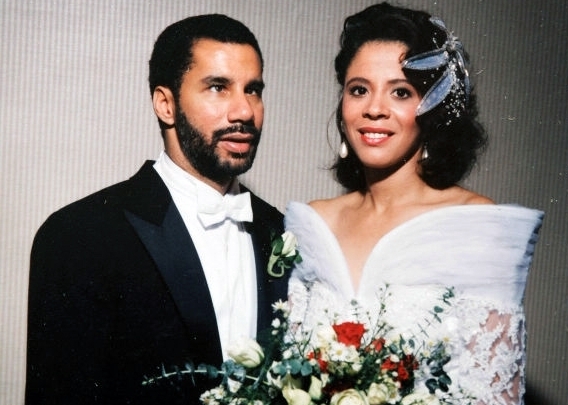 Read all about David Paterson here. Scroll down for photos of David and Michelle Paterson.